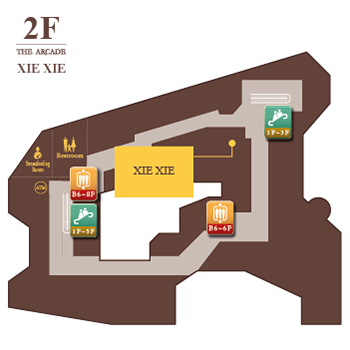 The Xie family follows 15 steps of artisanal tea-making philosophy, handpicking only the bud and top tea. No chemicals, no fuss, just unlimited amounts of passion and love for tea. We want our teas to be precious gifts for you to indulge in and share. Saying our family name twice, XIE XIE is our way of saying Thank You in Mandarin.